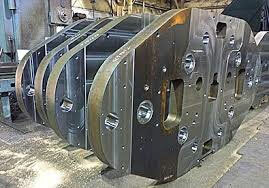 EMI is well known throughout the foundry industry for providing heavy duty, high performance, custom foundry machinery. 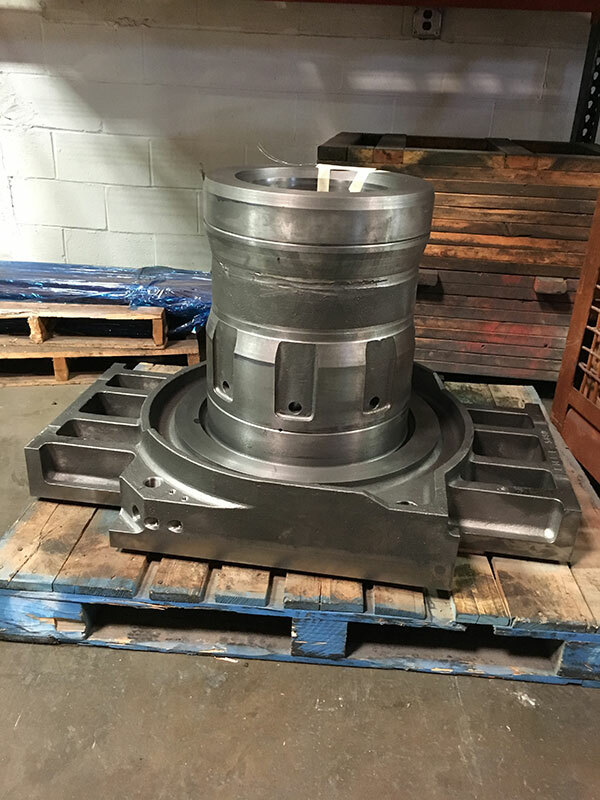 In order to advance our business and provide continued customer support we acquired a well known local machining and fabrication business. 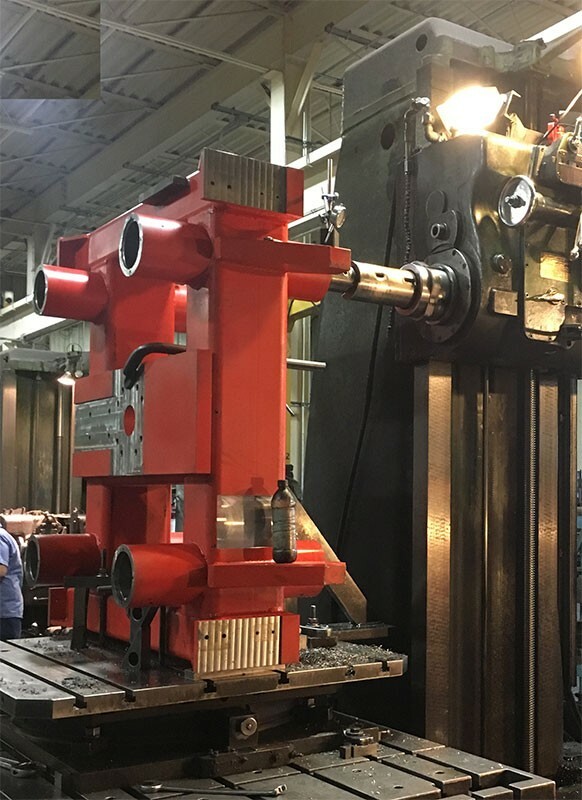 These combined resources provide a unique facility where design, fabrication, machining, electrical control panel, and factory run-off can all be accommodated under one roof. 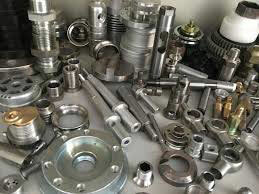 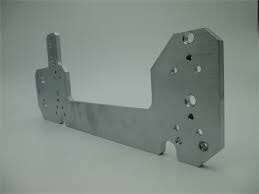 EMI’s Machining and Fabrication Operations offer our unique expertise to be put to work for other industries and customer needs. 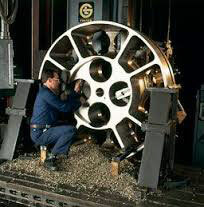 A unique machine & fabrication facility backed by a staff of engineering talent capable of meeting just about any need. 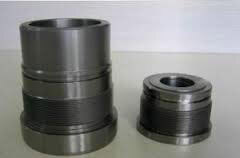 EMI Machining is qualified to deliver quality machined parts up to 6′ x 6′ x 6′ and weighing up to 3 tons. 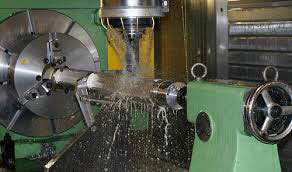 As experts in machine design and building, we can easily assemble and run-off all your machinery needs.